Nothing creates a beautiful room environment quite like hardwood floors. 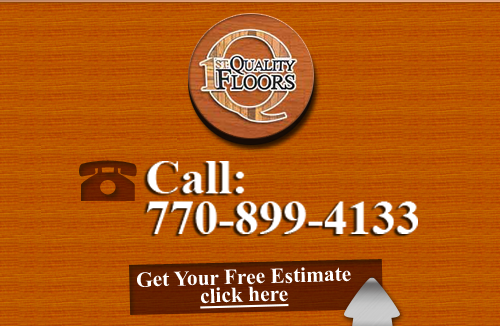 Hardwood has a distinctive, natural look that is unsurpassed anywhere in the industry. Before making the investment, it's wise to do a little research and find out all you can about wood flooring. 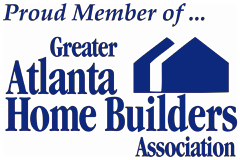 If you are looking for Atlanta Flooring Tips then please call 678-615-7799 or complete our online request form.